Bioprobe Diagnostics have successfully completed an exclusive licence agreement with NUI Galway for use of a molecular diagnostic patent in Europe and the USA. 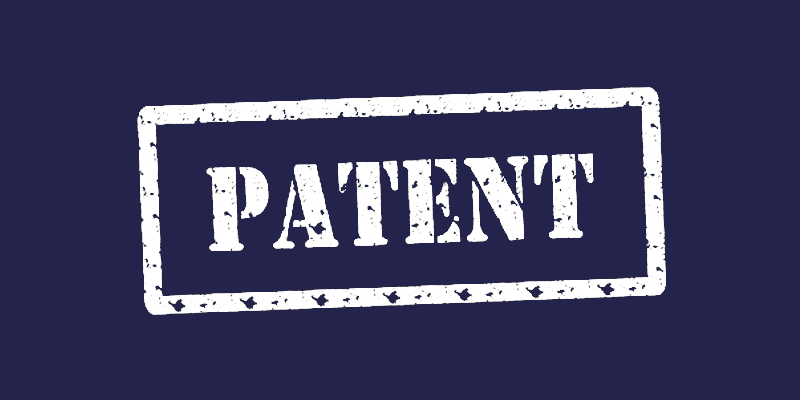 This licence enables access to the proprietary IP at the core of Bioprobe’s launch product Bio-Lp-1. 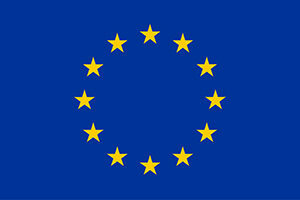 The licence permits use of the IP in environmental and Industrial applications. 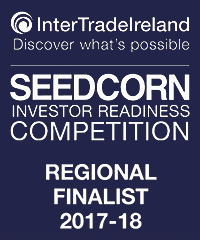 Following an application to Inter Trade Ireland for the Seedcorn competition, Bioprobe were selected as “new start” regional finalists and will present their strategy and development plans to a panel of experts in early November. 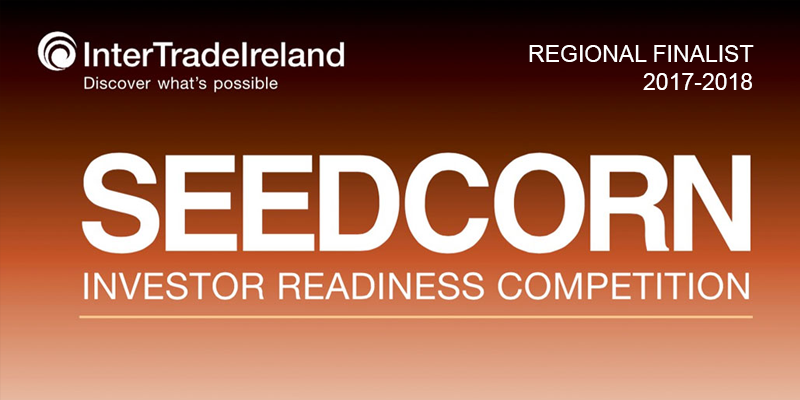 The competition is aimed at early and new start companies that have a new equity funding requirement and has a total cash prize fund of €280,000. 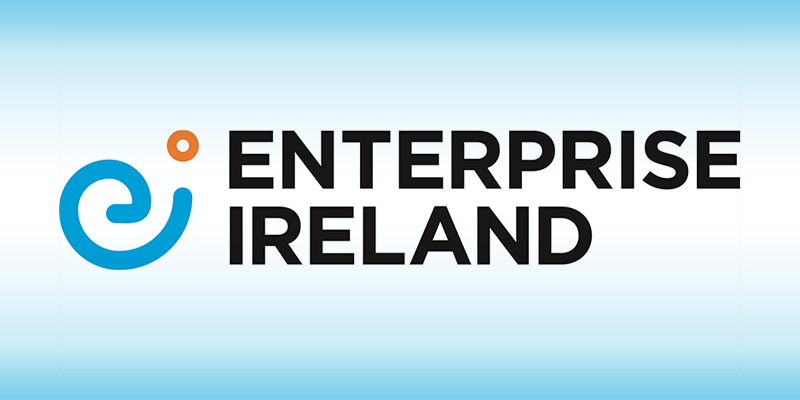 Bioprobe diagnostics have been successful in their application to Enterprise Ireland and have been granted €50,000 from their Competitive Start fund, (CSF). The purpose of this CSF is to accelerate the growth of start-up companies that have the potential to employ more than 10 people and achieve €1 million in export sales within three years. The fund is designed to enable those companies reach key commercial and technical milestones which will ensure delivery of their product or service to an international audience. Unit 204, Business Innovation Centre, Newcastle Road, NUI Galway, Ireland. This project has received funding from the European Union’s Horizon 2020 research and innovation programme under grant agreement No 816742.